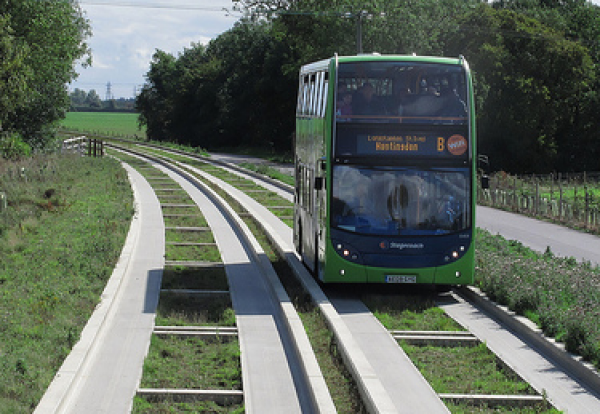 Bam Nuttal has filed a counterclaim in the acrimonious dispute over construction of the Cambridge guided busway. The contractor is facing a £60m claim from Cambridgeshire County Council for delays and cost overruns on £151m project. But Bam alleges that consultant Atkins, which was project manager on the job, was to blame for much of the delay in its counter claim. The busway project was due to be finished in early 2009 at a cost of £116m. It was finally handed over to the council a year ago and is reported to have cost £152m. Atkins strongly denied the allegations. Its spokesman said: “We were engaged as the independent administrator on the Cambridge busway scheme and we are confident we always acted in the best interests of the project. The council’s claim stems from alleged defects, which meant it refused to accept handover of the project on several occasions. During this time the council charged Bam Nuttall £14,000 a day for late delivery. Bam Nuttall claims it completed the busway in December 2010, but the council did not accept it until May 2011. As a result, the company claims it is due an extra £43m. 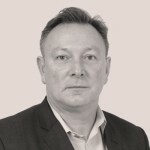 Bob Menzies, the council’s head of infrastructure delivery, said: “We are pleased that, after a number of delays, Bam have provided their defence and counterclaim to the legal claim submitted by Cambridgeshire County Council in August of last year. A trial date has been set for January 2014, and the council has set aside £6.5m for legal costs.